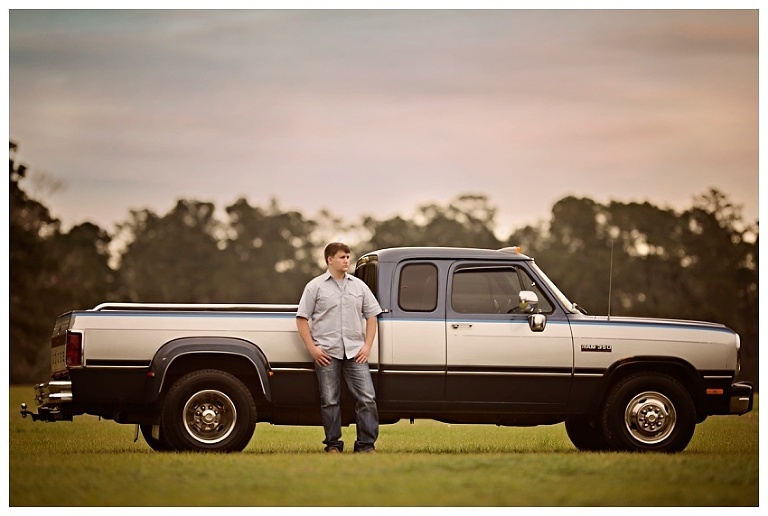 This Woodlands senior photographer got back to some hometown roots for this outdoor session. I love that I was able to travel to my hometown of Shepherd, Texas for this session. 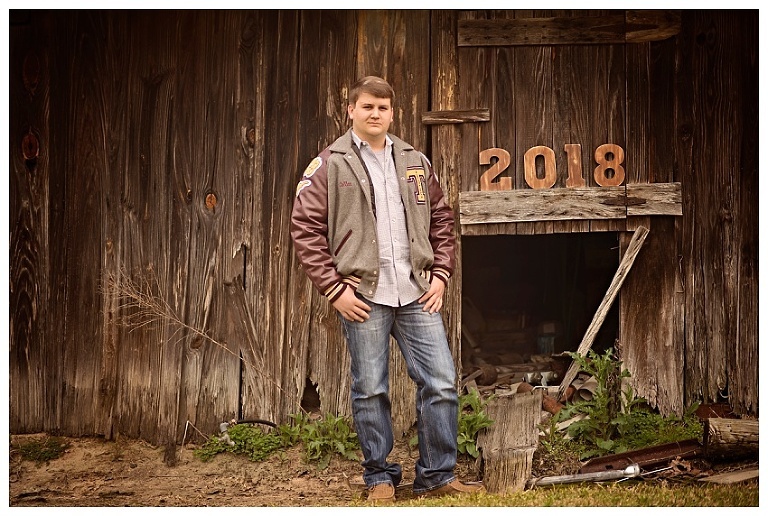 When learning about Cullen and discussing how we could capture his personality and the things he loves, I knew that my family’s land was the perfect place for his senior session. 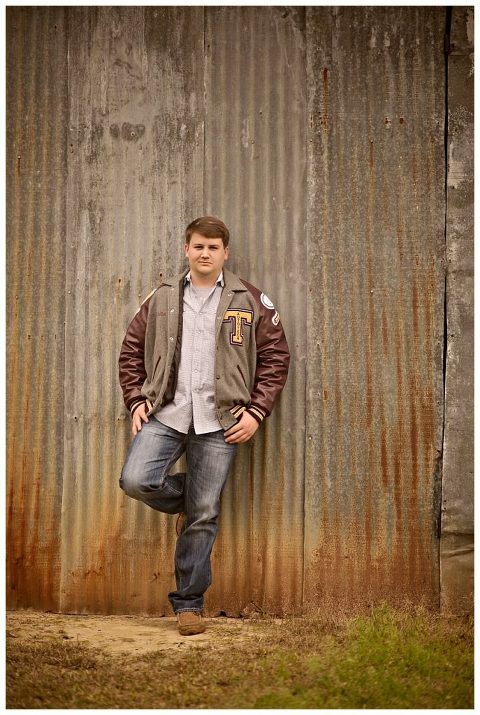 This Tarkington Prairie senior is the definition of a country boy. Some of his favorite past times are hunting and driving his beloved truck. I knew we would be able to incorporate these things into his session. The barn and open field would be the perfect backdrops. 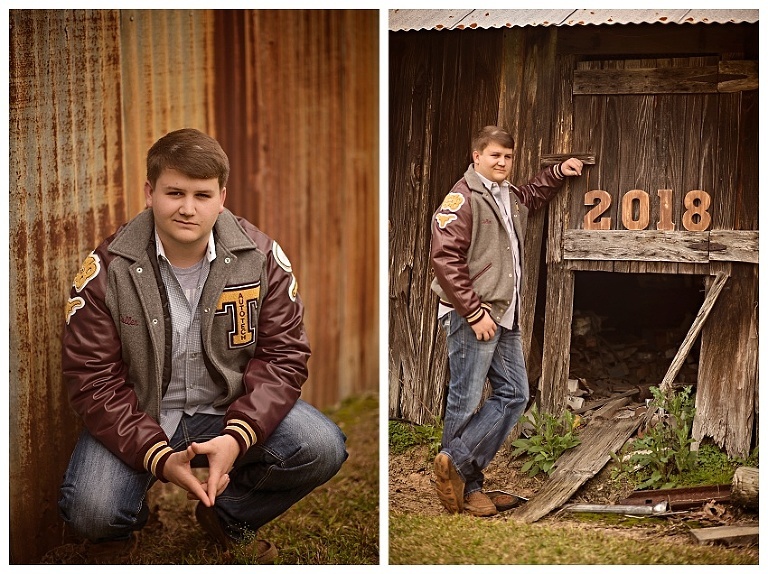 The barn was an ideal location to capture Cullen in some classic Letterman jacket images. I brought along some wooden numbers that were perfectly paired with the old wood of the barn. Next, we were on to capture him with his baby. This classic blue Dodge sure is a beauty. I could instantly see why he enjoys a good drive. The truck is sure to be the envy of truck lovers near and far. After capturing him with his RAM350 we had one more set to capture and I knew the perfect place on the farm. We headed to the pond and utilized it to capture his love of duck hunting. It was really cool to see him wading amongst some dummy ducks, with shotgun in hand. Although I love working as a North Houston photographer, it was great to get some fresh country air. 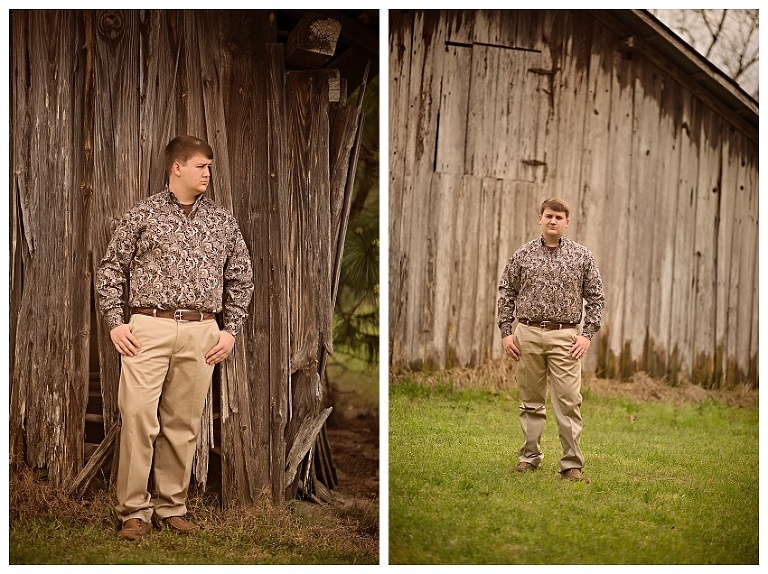 I loved being back on the family land and the images of Cullen’s senior session turned out handsome as ever. Although I am a Woodlands Senior Photographer, it was so nice to head back to my home town and capture these senior session images for Cullen!